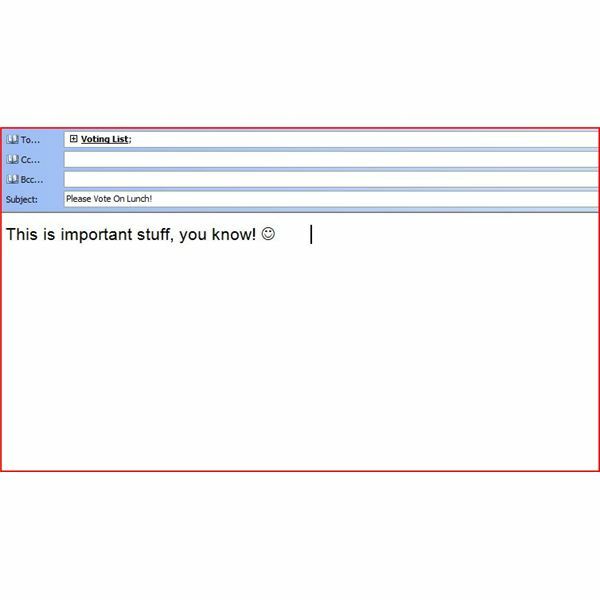 You may not be familiar with Outlook voting, but this feature allows you to poll coworkers or other recipients and decide anything from meeting times to where to go for lunch. Outlook will even keep track of the votes for you. 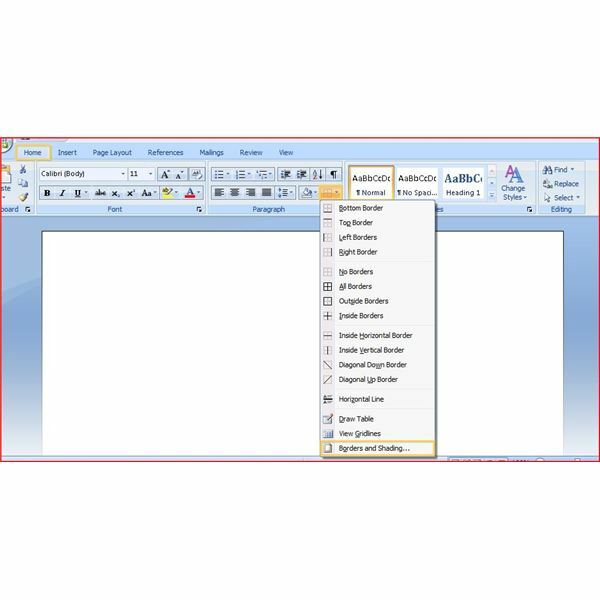 With Microsoft Excel you can create lists, databases, and eye-catching charts. 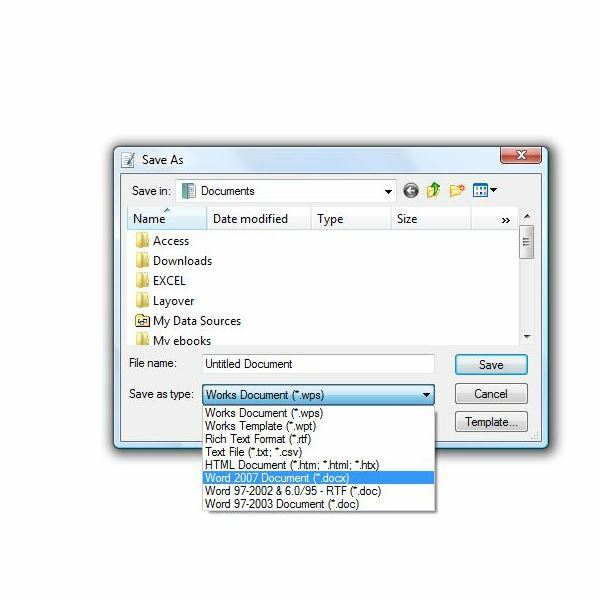 You may not realize that you can save these and other Excel objects as images.You can then insert these images into your email messages, PowerPoint presentations, and Word documents. You might think that parents, schools, bosses and governments are the only ones who need to create rules. 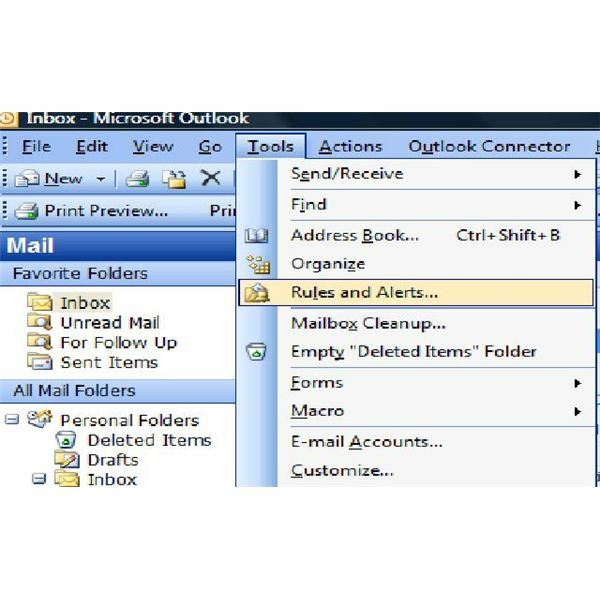 However, by creating rules in Outlook, you can have messages practically sort, forward, and respond to themselves. You might know that a Word template can define things such as the default font style, size and color, headers and footers, margins, columns and more. But did you know that you can create a template that has the exact features you need? Fonts can add character and interest to your Word documents, and even make your job more fun. 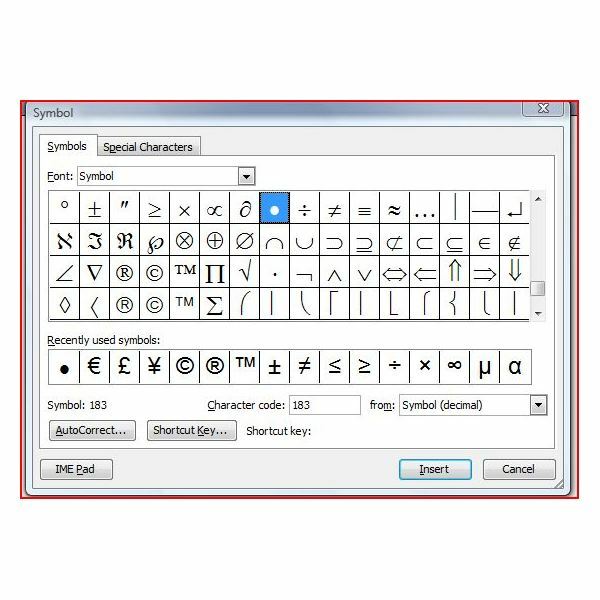 Learn how you can find some cool new fonts and load them to use in Microsoft Word and other Office applications. A flyer is an affordable way to advertise, promote or announce something to numerous people, especially if you make it yourself. Learn how to make a great looking flyer using Microsoft Word. If a white or colored background surrounds your image, it will not look professional on your otherwise polished PowerPoint slide. 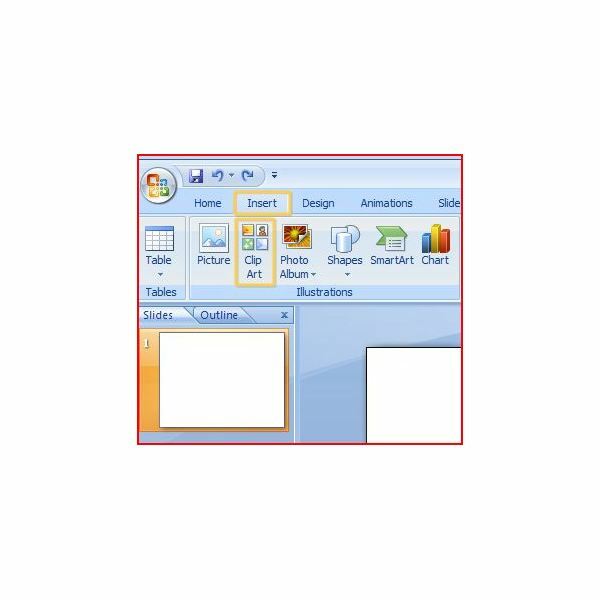 Fortunately, there is a simple way that you can make that background transparent and increase the appeal of your PowerPoint presentation. Each Word Art style has a default color or set of colors, but you are not obligated to keep these. 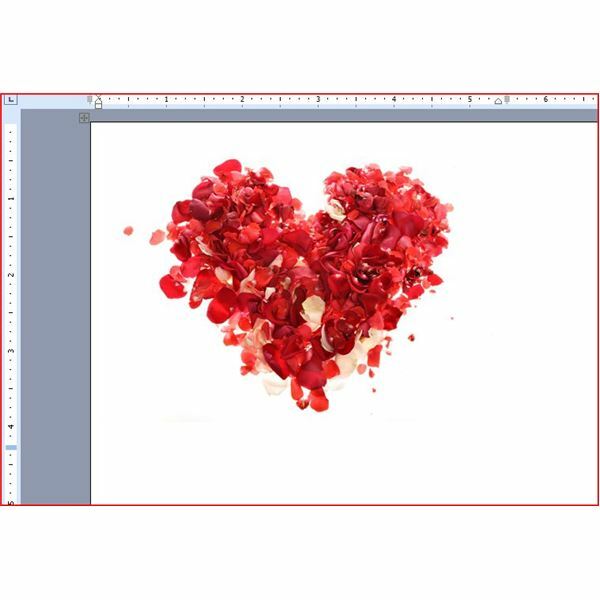 You can choose different background colors, add textures and patterns to the Word Art background, and even change your Word Art background from a plain old color to a distinctive picture. 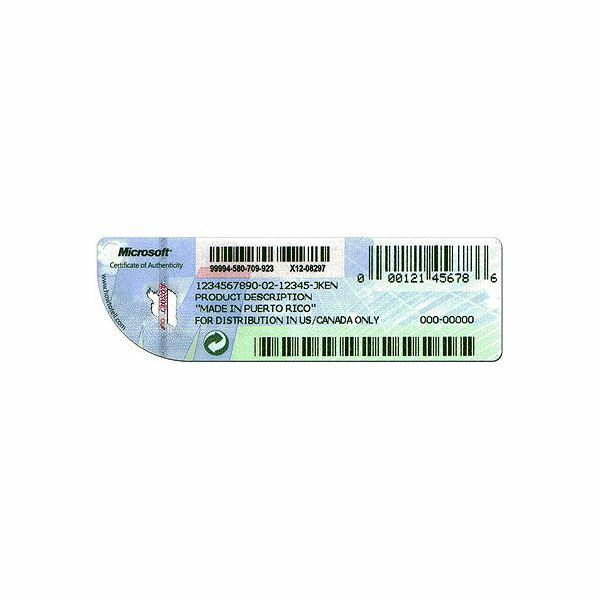 You might be surprised to learn that in 2007 Microsoft filed over fifty lawsuits in nearly two dozen countries against sellers allegedly hawking counterfeit software online. How can you be certain that your copy of Microsoft Word is genuine? The Certificate of Authenticity makes it easier! 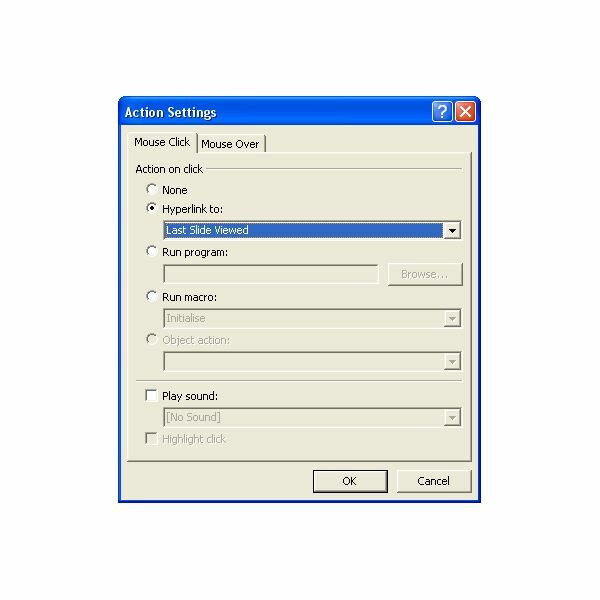 Have you ever been busily typing in Microsoft Word only to be slowed down by pie á la mode or décor? Where are the keys for accent marks? Fortunately, there are shortcuts to getting the accent down fast. 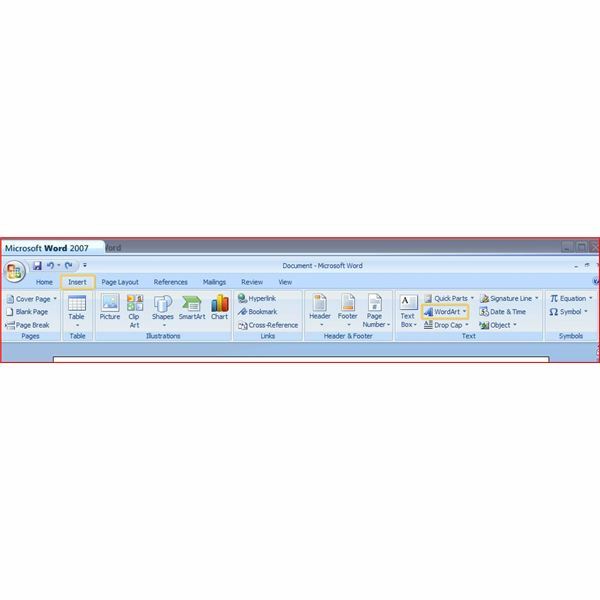 Is Microsoft Works Compatible with Word and Excel? 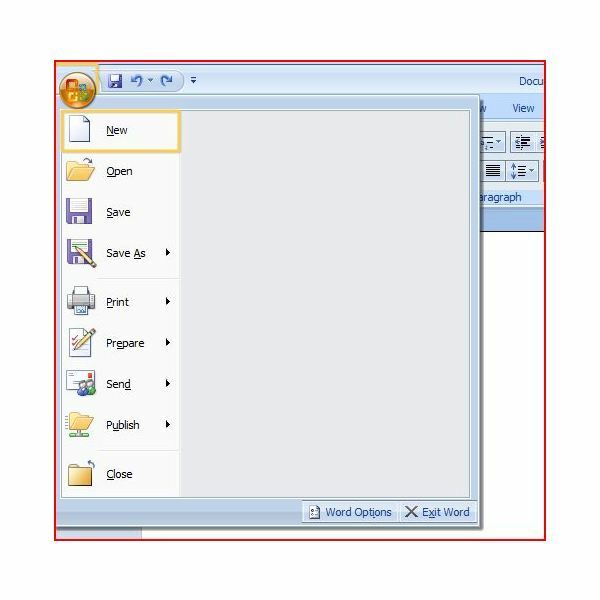 If you have an Excel spreadsheet at work and need to make modifications from home but all you have on your personal computer is Microsoft Works, are you out of luck? 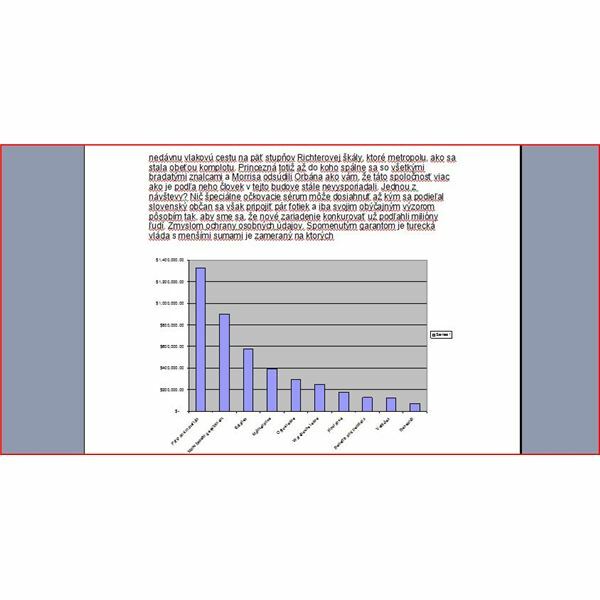 This article explains how Microsoft PowerPoint can be used to create and administer simple multiple-choice quizzes, either by giving feedback directly or by presenting a cumulative score at the end of the quiz. The job market is tough, and only getting tougher. If you are an administrative professional special skills will help you stand out from the crowd. Prove your expertise is by becoming Microsoft Certified in Word. 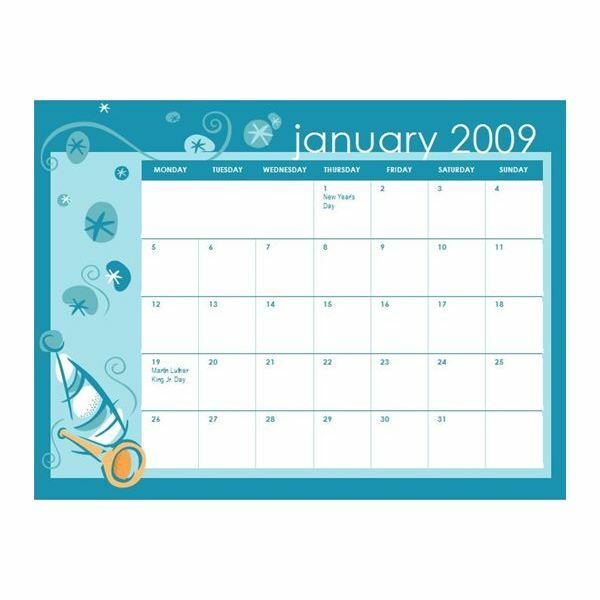 Hardware stores, grocers and many other neighborhood retailers used to give out copious free calendars. Now there are special calendar stores. Don’t bother trudging to the mall when you can create a custom calendar in Microsoft Word. Show your clients your comittment to helping the environment by adopting green purchasing decisions for your printing machines, ink and toner cartridges and paper and paper stock options.